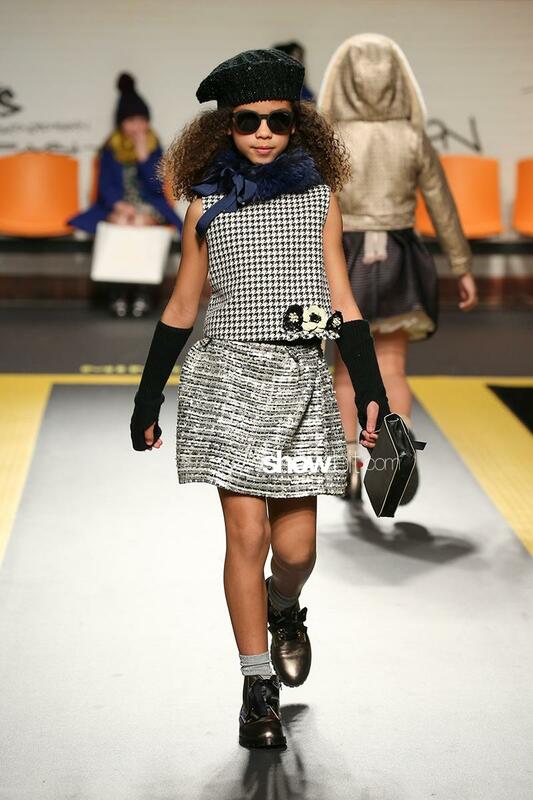 Among the names of the Children’s Fashion From Spain, Barcarola is THE urban glam brand. Presented during Pitti Bimbo in Florence, the collection mixed a romantic side with a more aggressive one, classic and romantic shapes and biker jackets. Soft colours go with bright shades of blue, yellow and red.